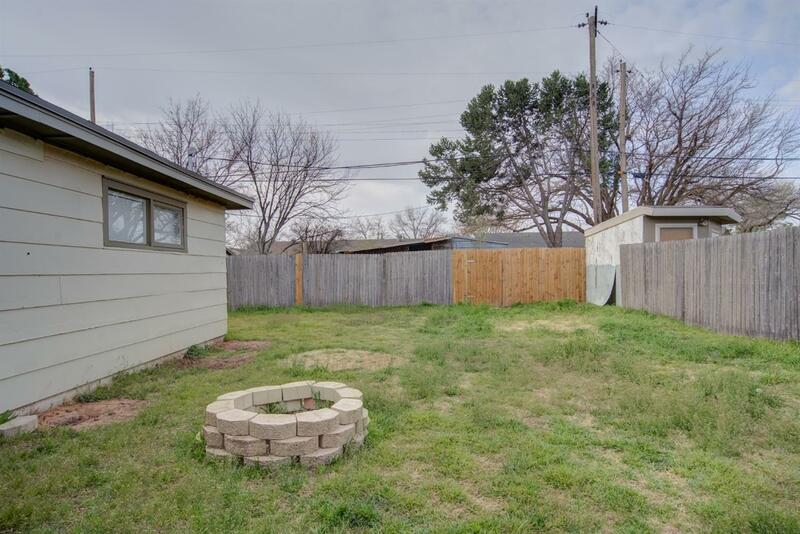 Near Texas Tech and the Medical District! 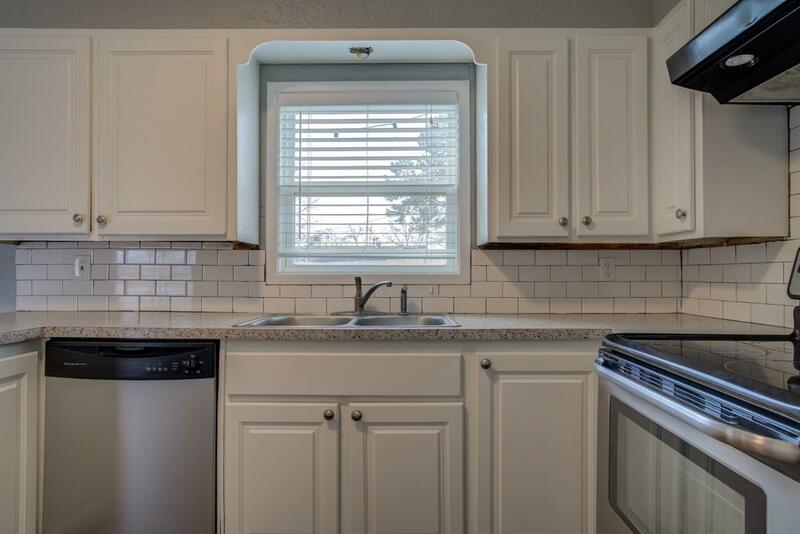 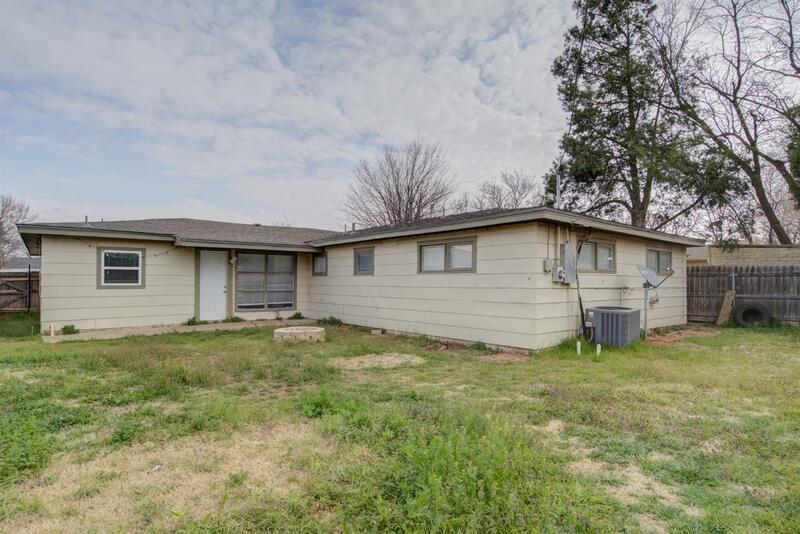 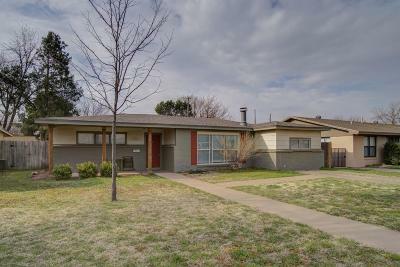 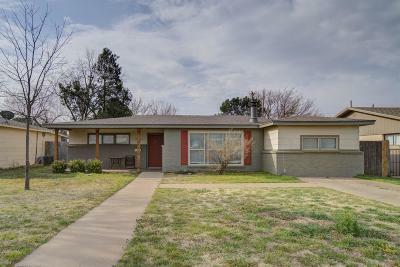 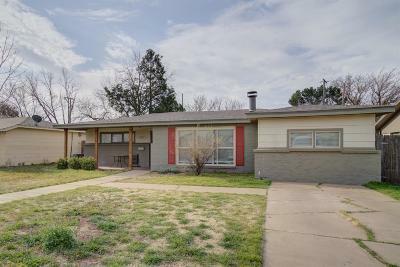 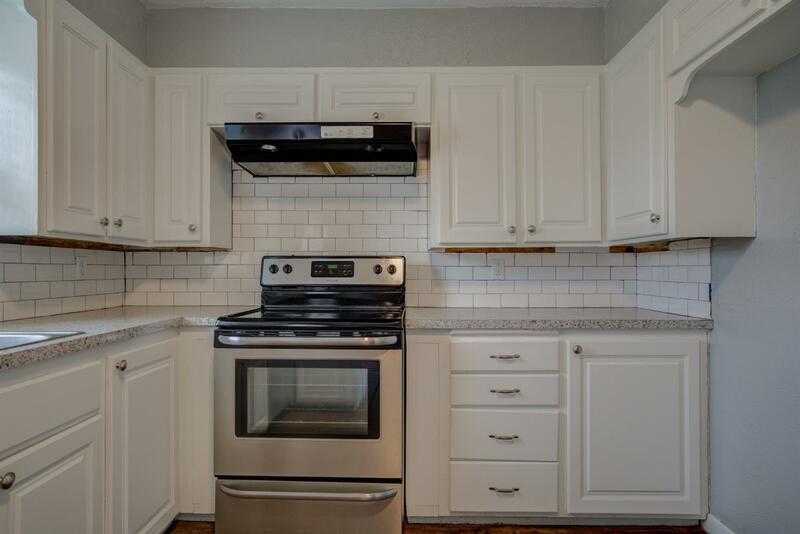 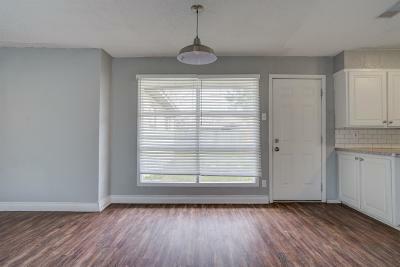 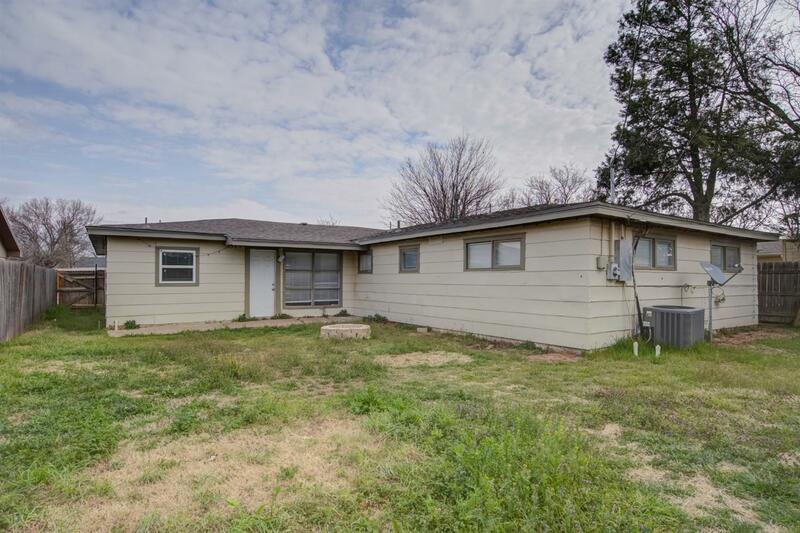 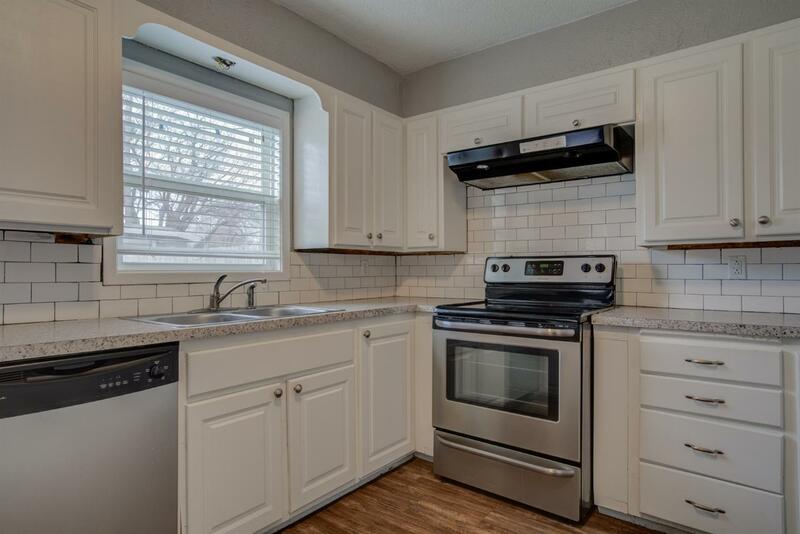 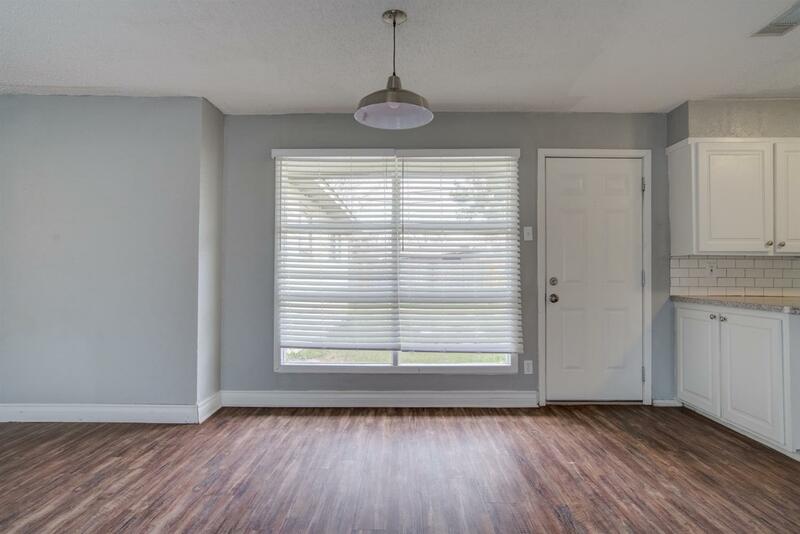 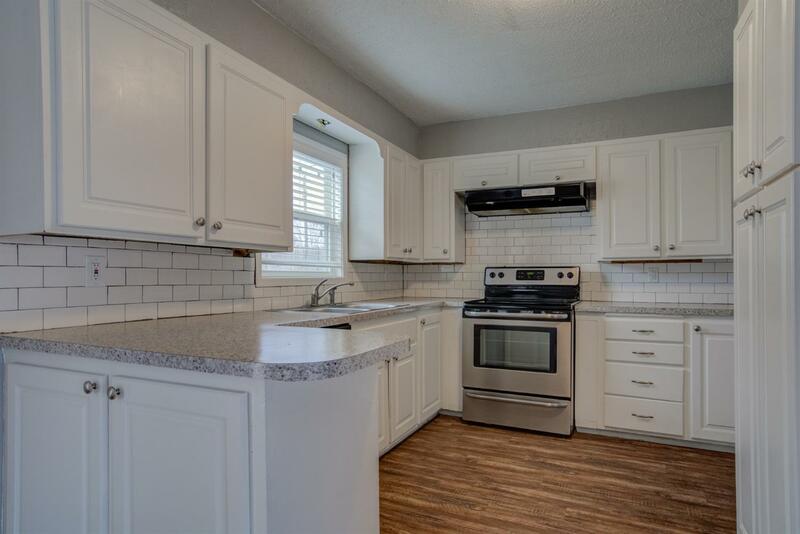 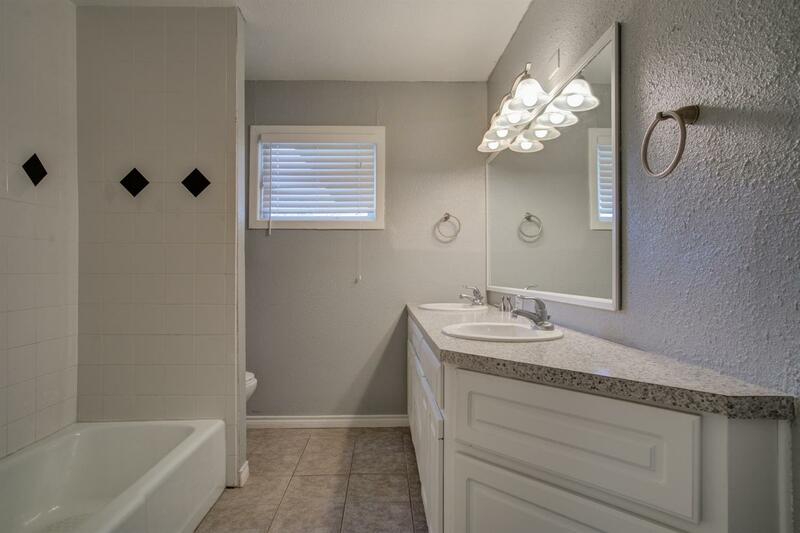 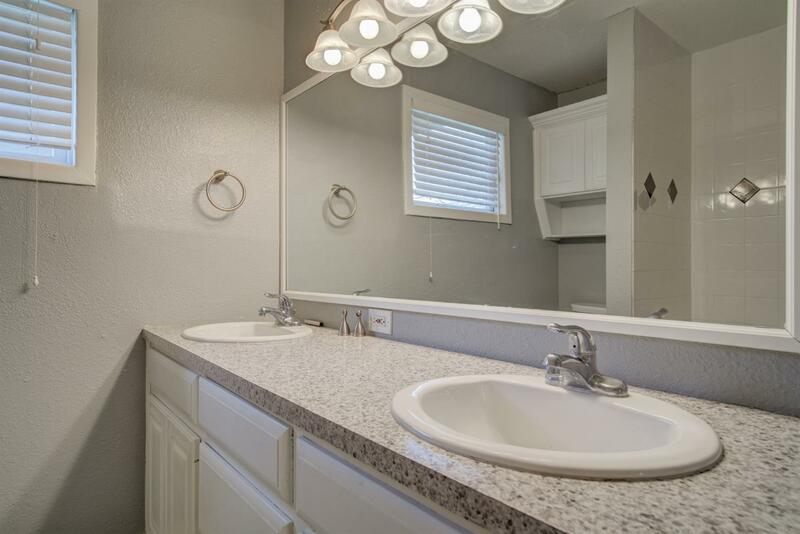 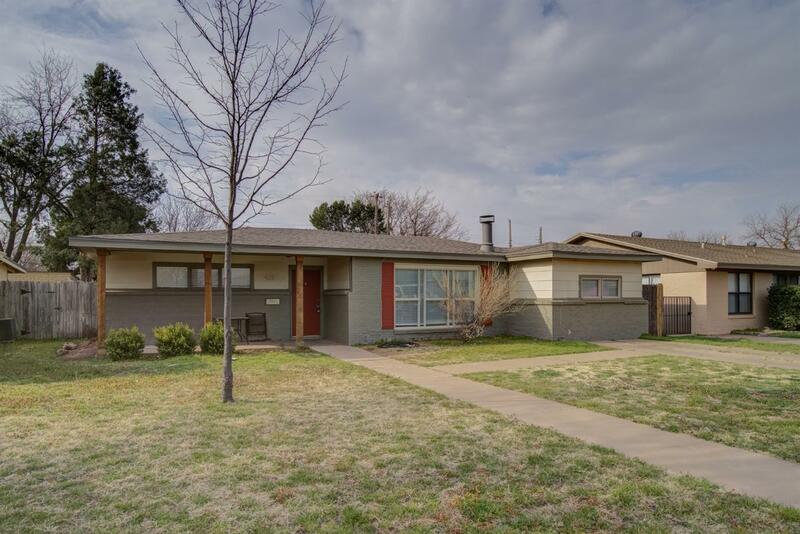 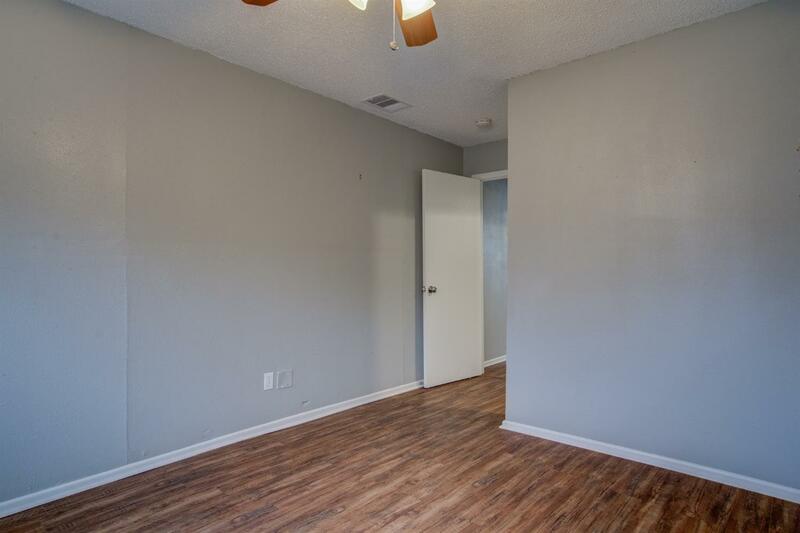 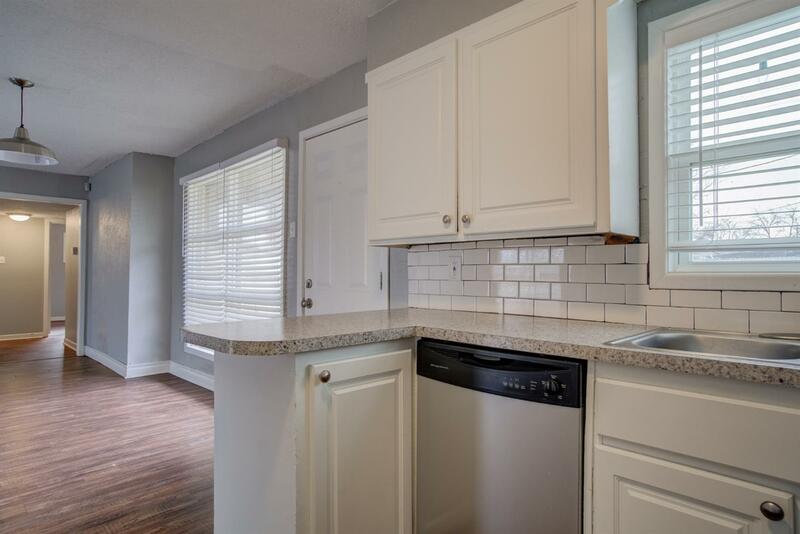 This is a nice sized 5 bedroom, 2 bath property with updates that are about 3 years old. 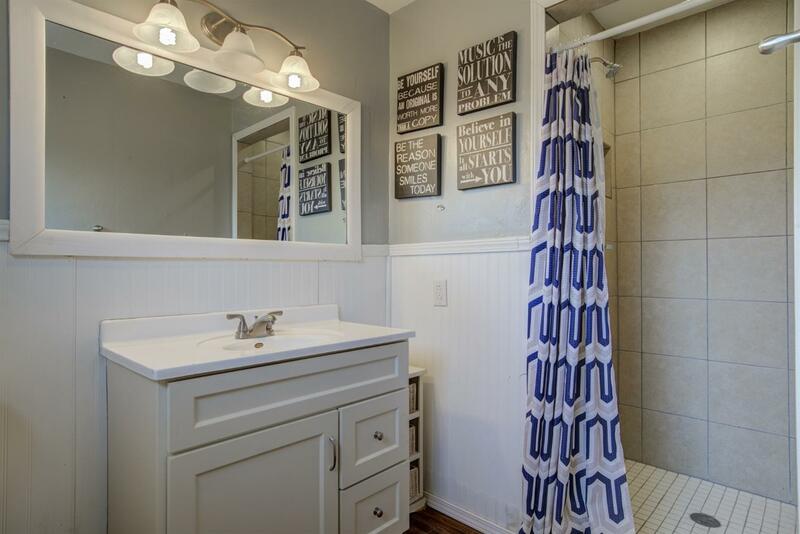 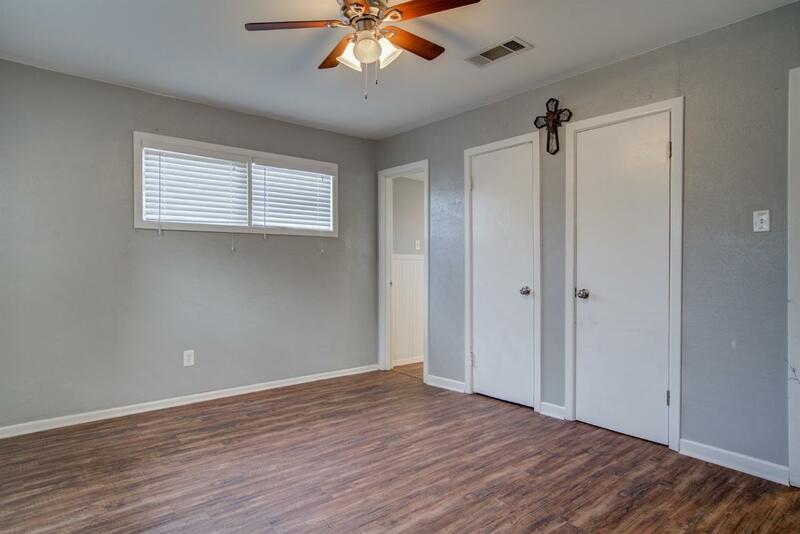 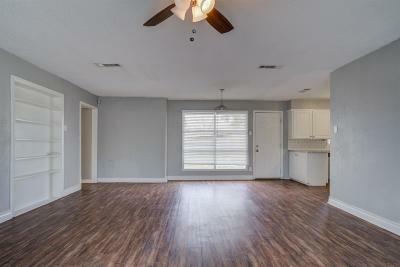 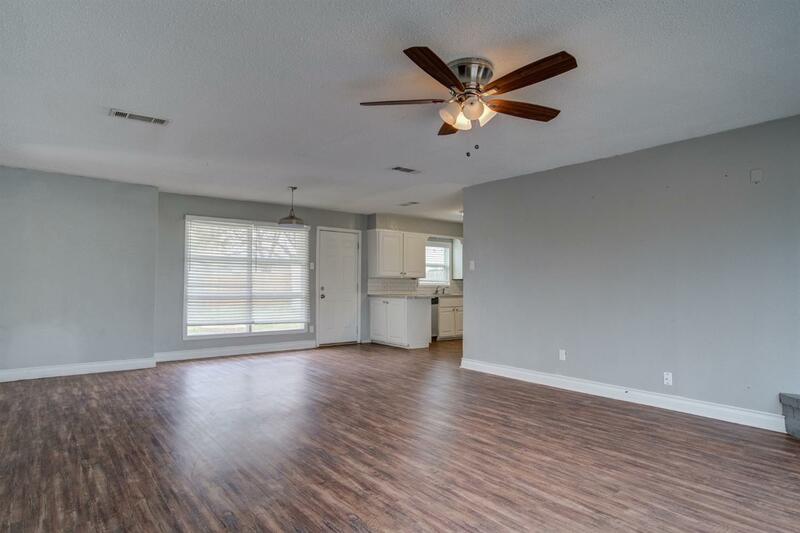 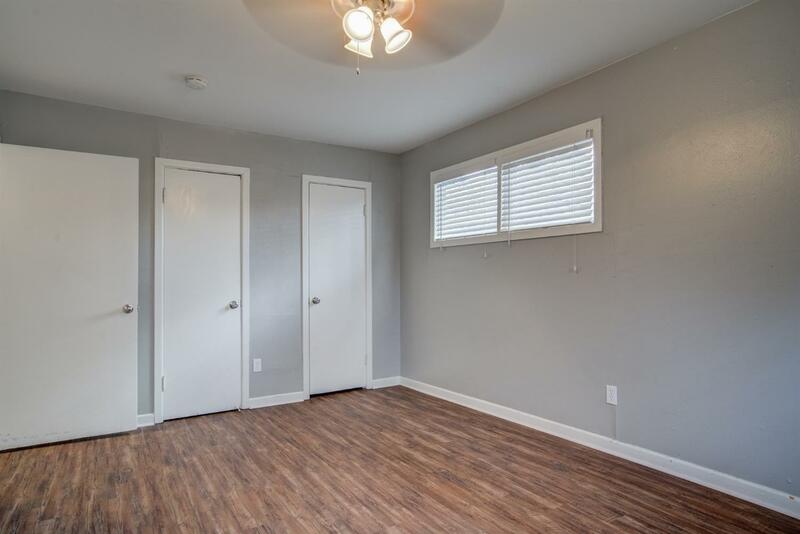 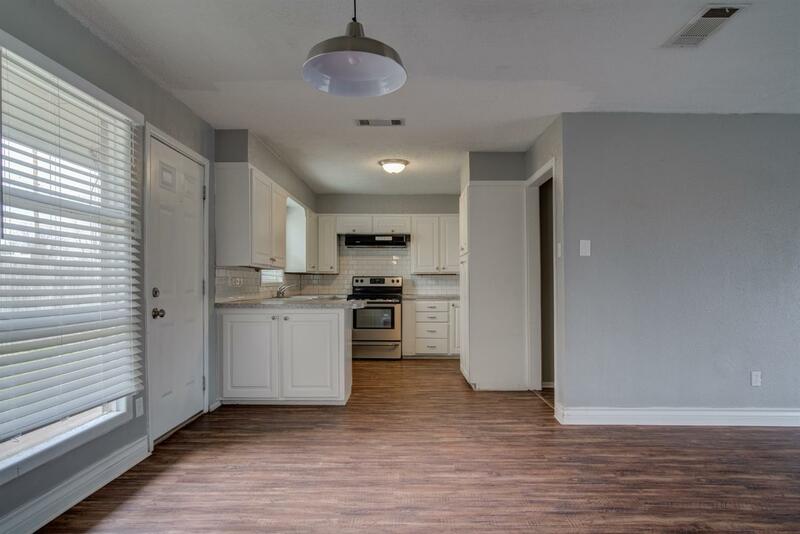 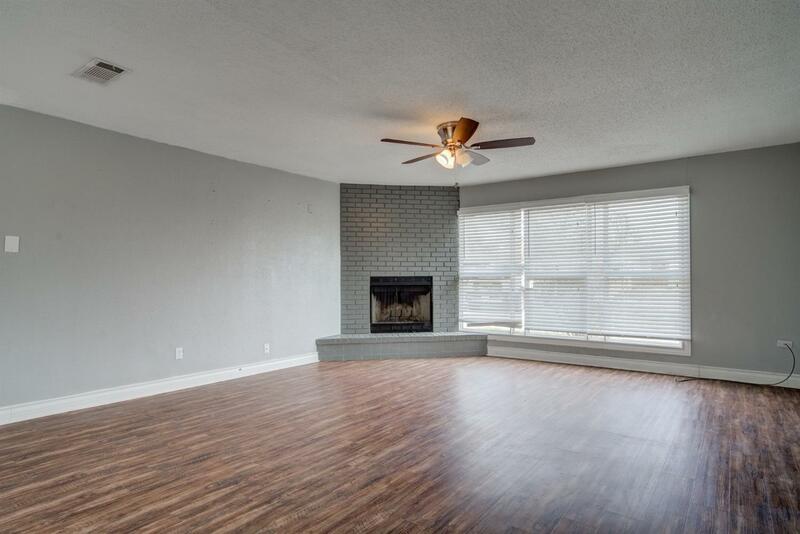 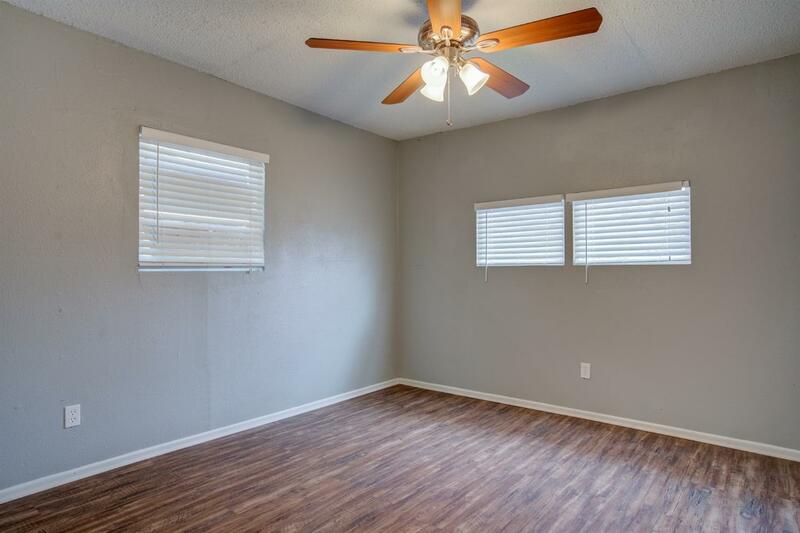 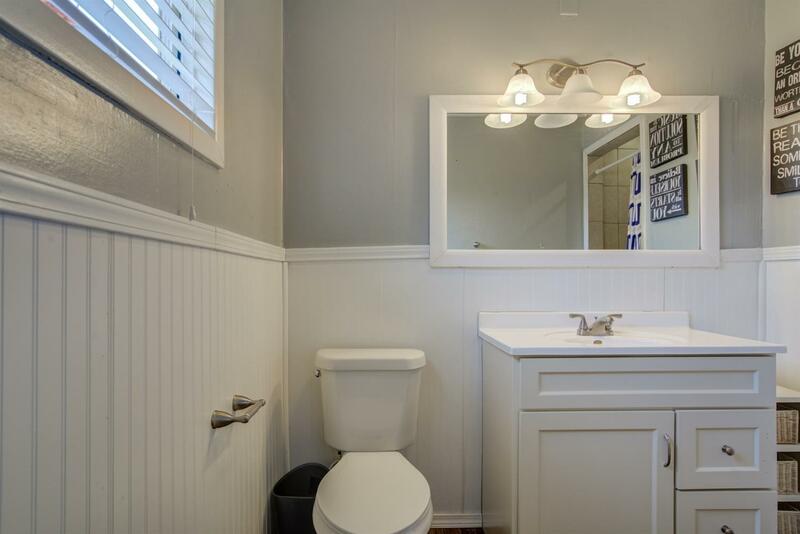 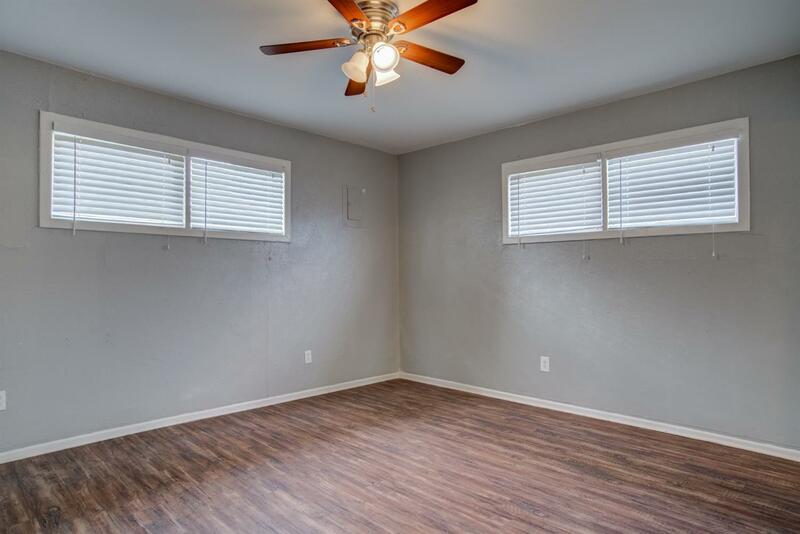 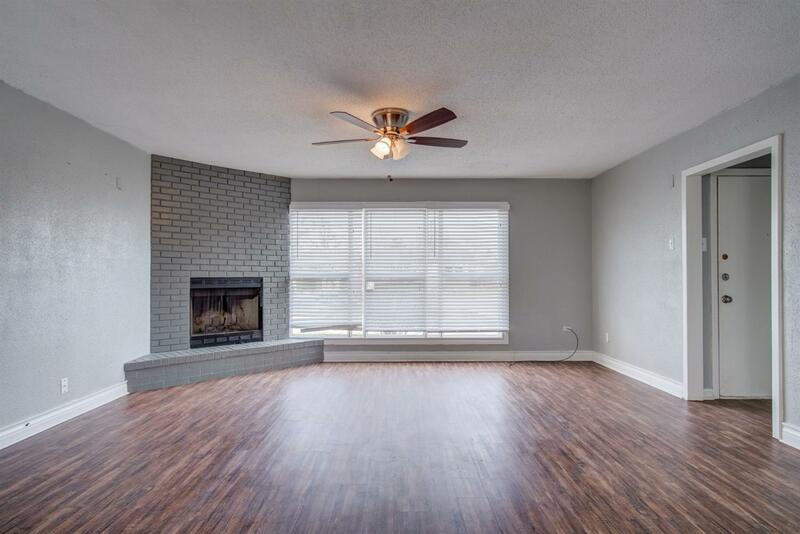 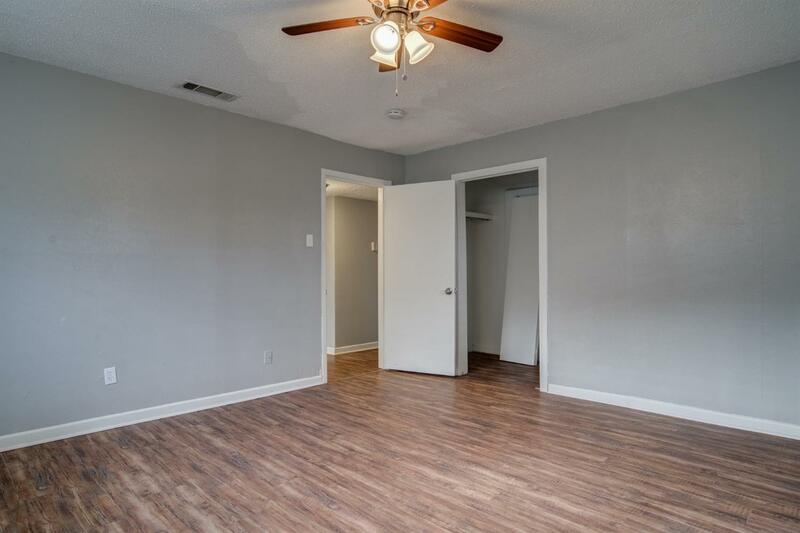 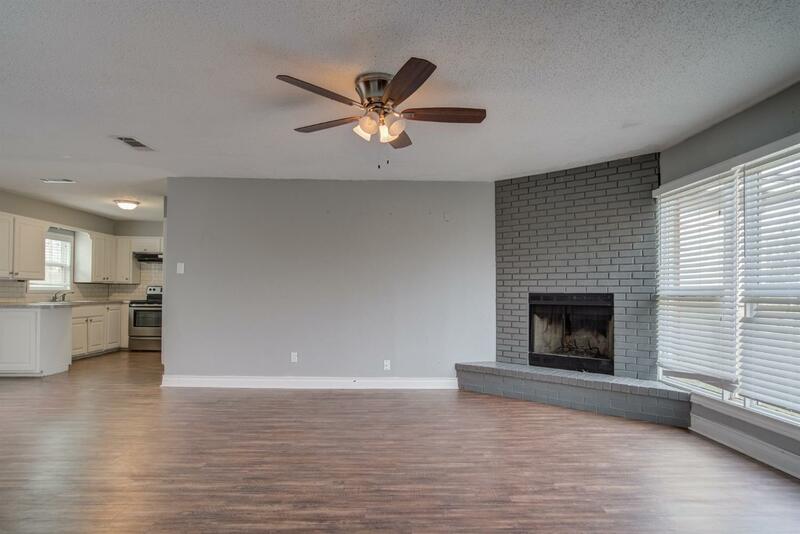 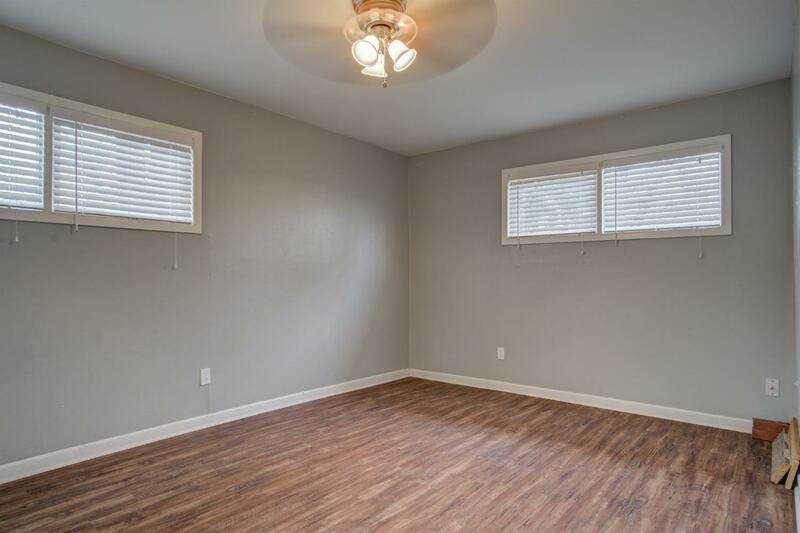 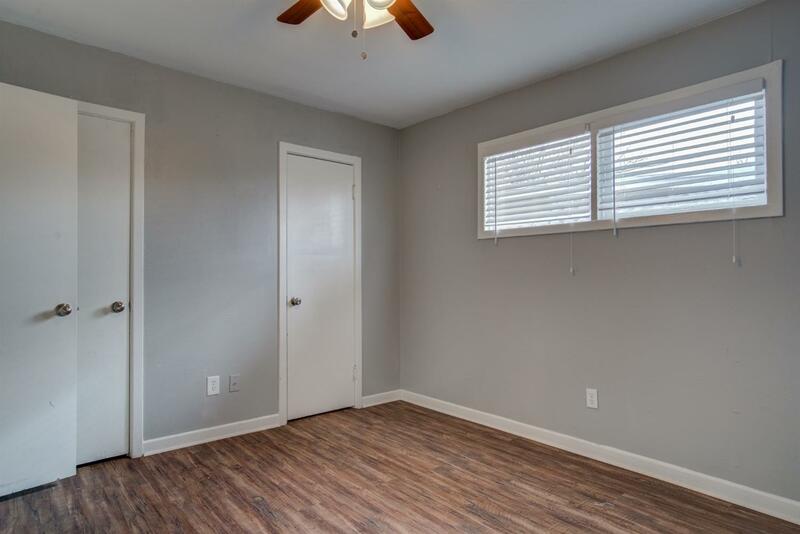 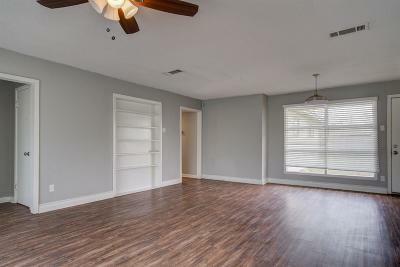 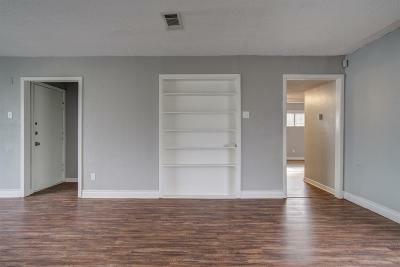 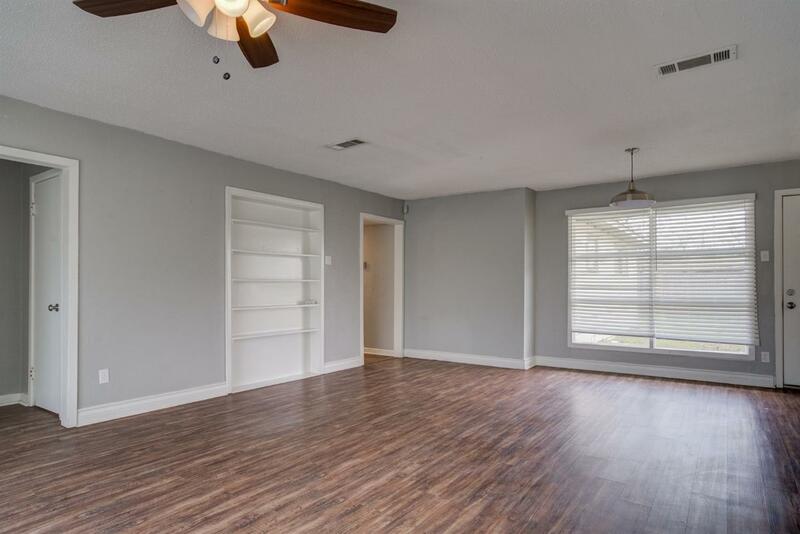 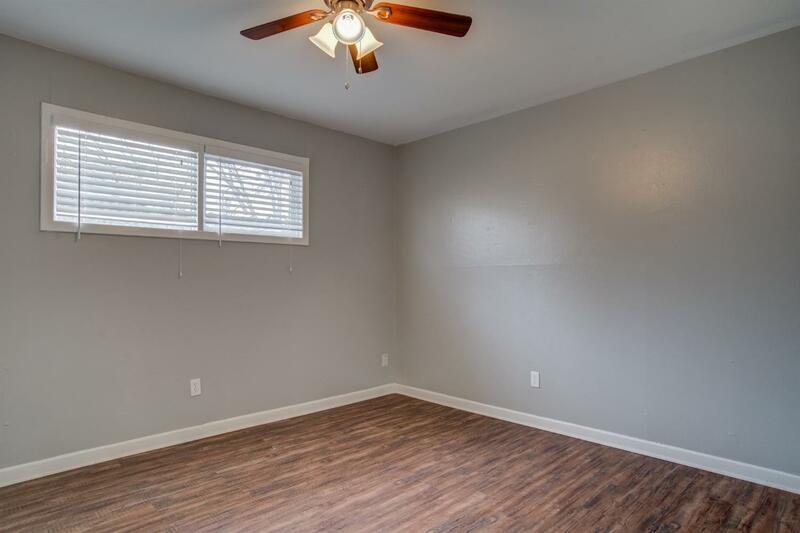 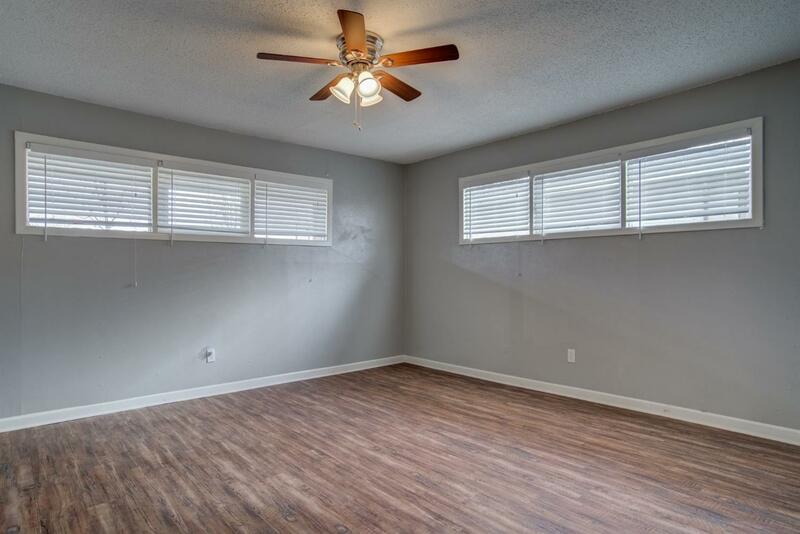 The home features vinyl plank flooring throughout and fantastic curb appeal. 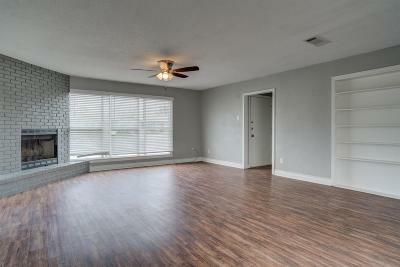 Additionally, roof, HVAC, and hot water heater are only 3 years old. Additionally, owner is offering a home warranty to give peace of mind. 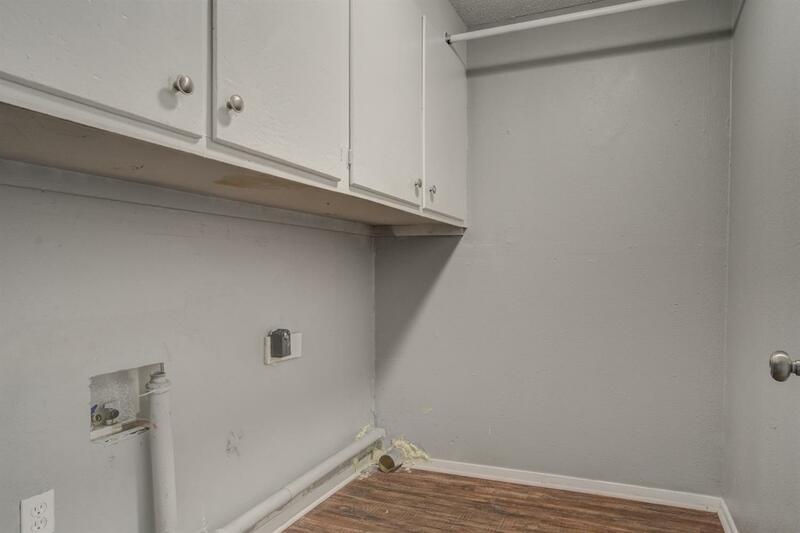 Cooling Cmts: HVAC system is only about 3 years old. 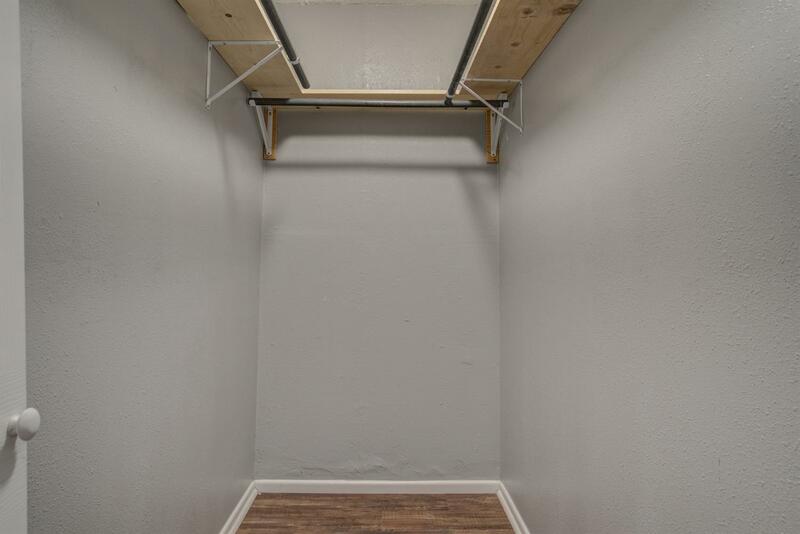 Roof Cmts: Roof is only about 3 years old.